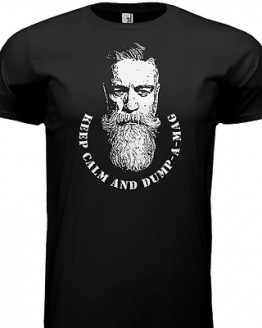 View cart “T.R.E. 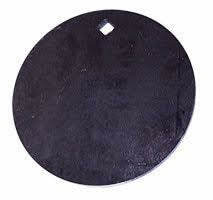 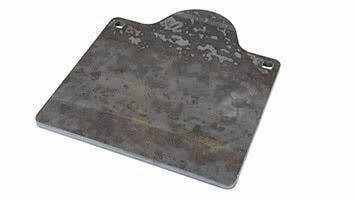 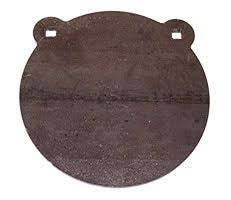 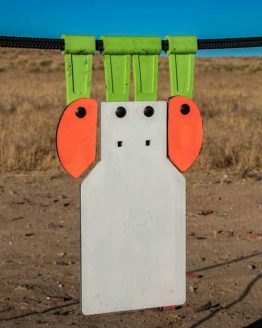 (Target Rich Environment) Steel Target Add-On Kit” has been added to your cart. The Best DIY Target Stand Kit on the market. 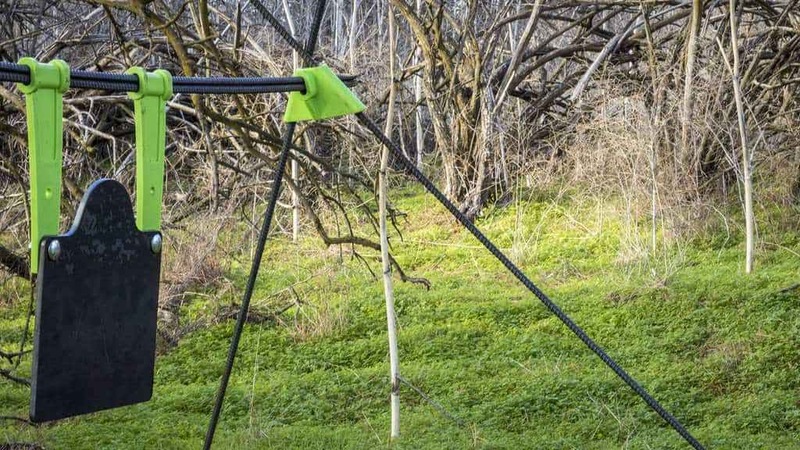 Just add rebar! 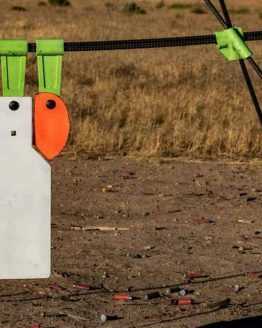 Once you’ve purchased your kit, head on down to your local home improvement store and get yourself SIX 5′ lengths of 1/2″ rebar and you are ready to hit the range. 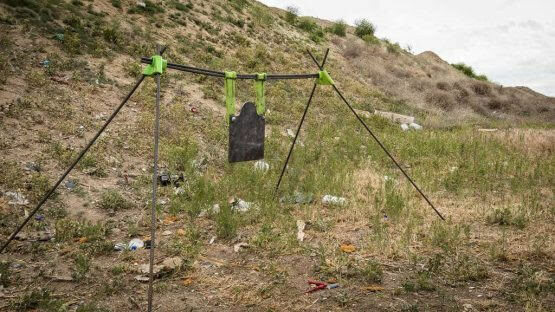 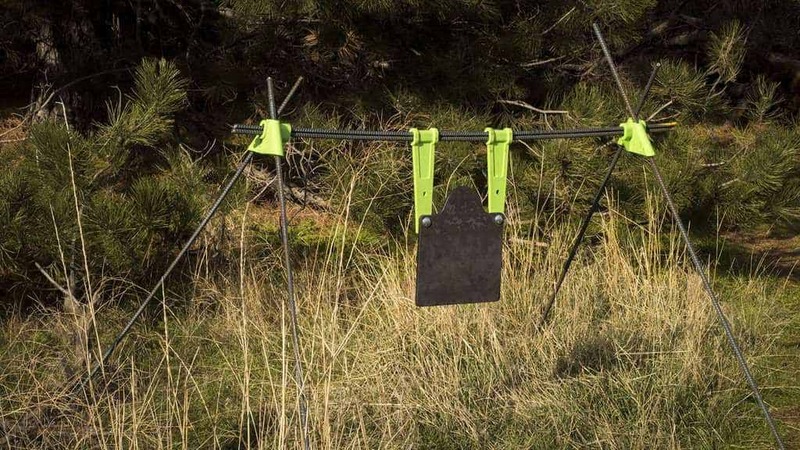 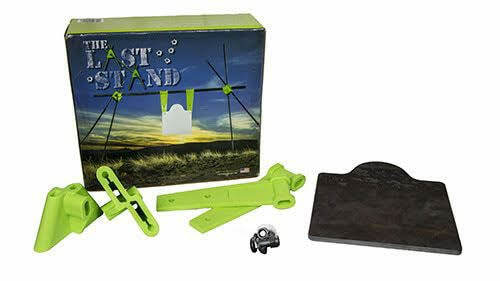 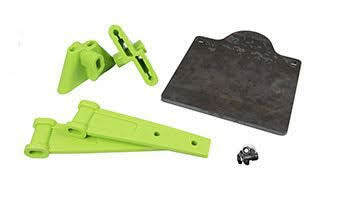 The Last Stand DIY Target Stand kit was created to give the shooter much more time shooting at the target than constructing and resetting targets. 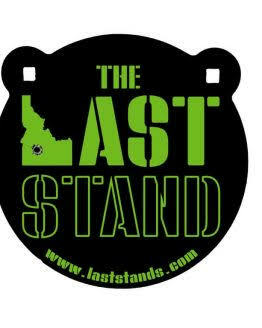 The Last Stand helps you become more proficient with your firearm while also keeping our outdoor ranges clean and clear of garbage, debris and other elements commonly left at the range that consequently gets the range closed down. 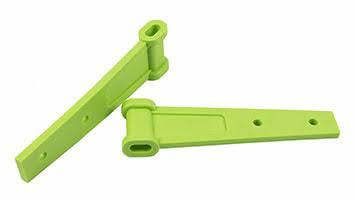 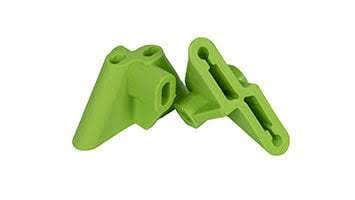 Order your Last Stand DIY target stand kit today! 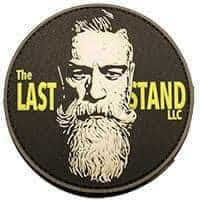 Check out all the amazing reviews on Amazon.com!